“The results I got through Alfresco were amazing! I've recommended them to friends all over the place and will be using them again in the future!” - Patricia L.
“My home had really bad air quality and I didn't even know it! Since Alfresco HVAC cleaned our vents, my whole family's been healthier!” - Lee O. 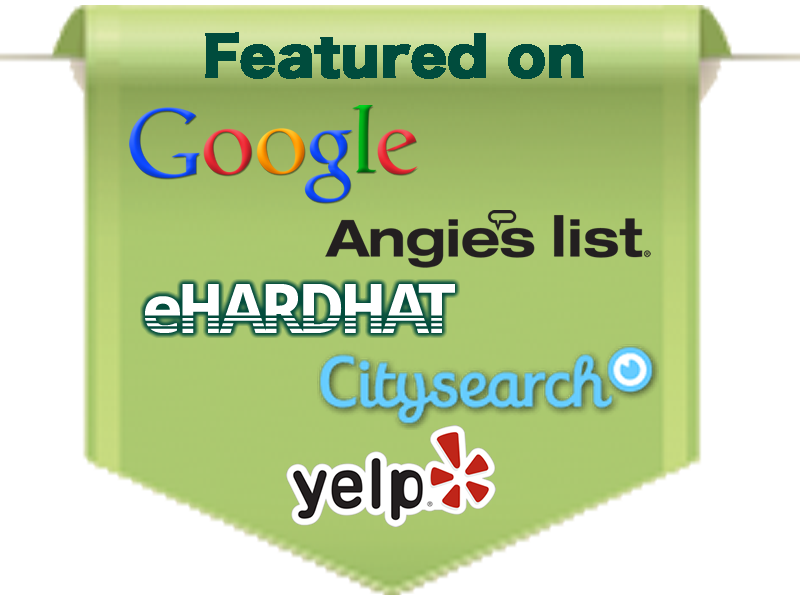 “I've used Alfresco twice now to help update my home's heating and air conditioning. Both times they've gone above and beyond!” - Olivia D.